The folks in Bainbridge are at it again. This time with the new Sage Accel. This rod replaces the VXP and VXP spey rods in the Sage lineup. 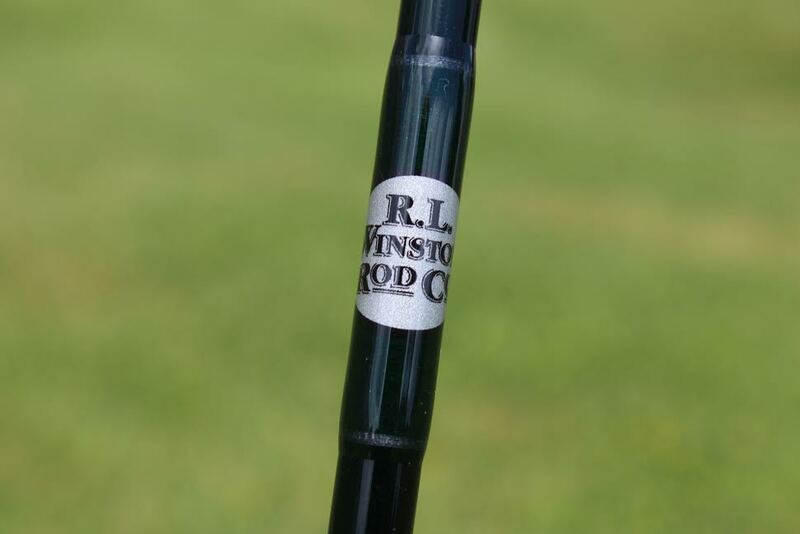 These rods feature the ever popular Generation 5 technology. I for one am quite excited to get my hands on one to see what they are all about. Stay tuned for my thoughts on this rod in the future. In the meantime see what the folks over at Sage have to say about one of their latest rods. 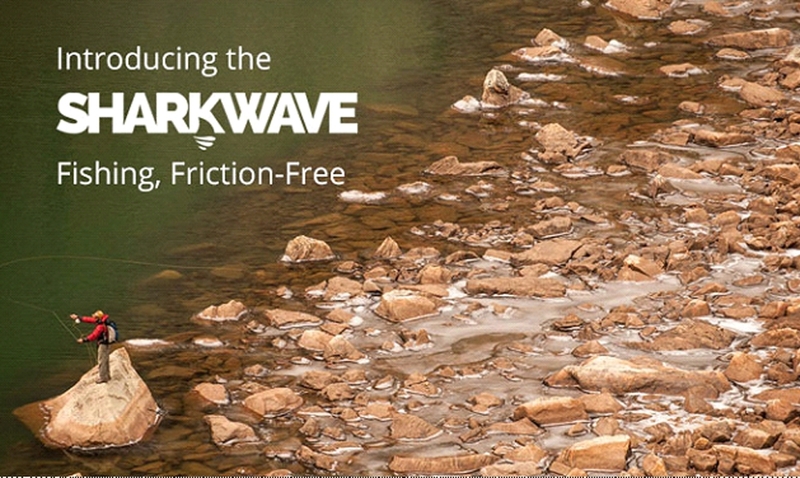 One of the greatest benefits currently pushing the limits of rod technology is that it gives us vital insights to rod design using previous technologies. Case in point: our new fast action ACCEL family of single and two-handed rods. Created using our responsive Generation 5 technology, our all-new ACCEL benefits from key insights garnered through the development of Konnetic Technology. It’s like going back in time to bet on your favorite sports team with the score in hand—you’ve got a winner and you know it. The already responsive Generation 5 technology was made more so with improvements to the carbon fiber alignment and resin application that help give the ACCEL its impressive loading and recovery qualities. Combining power and finesse with elegance, the ACCEL is a finely crafted fishing tool with innovative features that belie its more value conscious origins. From its bright and alluring Emerald blank to its newly-designed rod seat featuring subtle details like a matt black Stealth finish and laser engraved logo, the ACCEL is a classic representation of the Sage DNA that it embodies. The ACCEL is true casting performance and value without compromise.